Smartphone brand itel is expected to launch its first phone A62 in India with a price tag of Rs 8,000 only. If leaks are to be believed, the smartphone will come with decent hardware specifications with features like face unlock technology and a rear-mounted fingerprint sensor. The itel A62 is touted to be a budget smartphone that will most likely feature a dual rear camera setup and full-screen with an 18:9 aspect ratio. Smartphone brand itel, which is part of the Transsion Group that also sells phones under Tecno, Spice and Infinix is among the top players in the smartphone segment in India, as it looks to strengthen its foothold in the hyper-competitive Indian smartphone market. 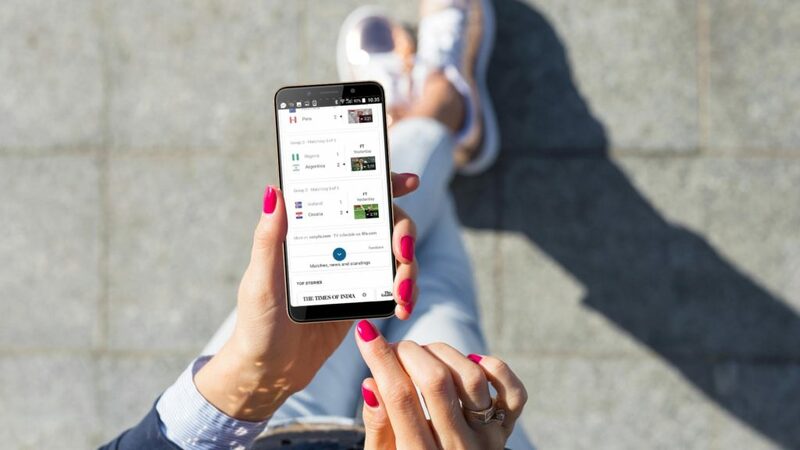 itel came up with its S42, A44 and the A44 Pro smartphones earlier this year and if the rumours are to be believed, once again itel is expected to launch a new smartphone in India, the itel A62. 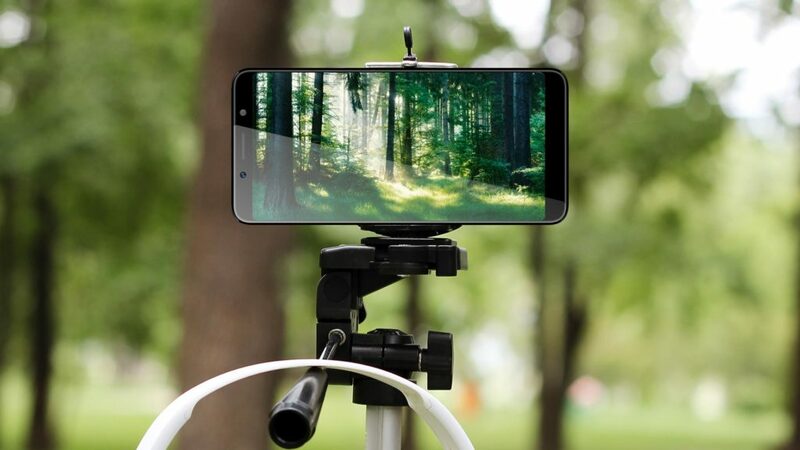 The itel A62 is touted to be a budget smartphone that will most likely feature a dual rear camera setup and full-screen with an 18:9 aspect ratio, the itel A62 smartphone may be considered as the successor to the itel A44 Pro. As per the sources, the itel A62 is expected to be launched by the end of this month. Sources say that the device in terms of the security features will come equipped with face unlock technology and a rear-mounted fingerprint sensor. As of now, the complete specifications of the smartphone aren’t known but if rumours are to be believed, the smartphone is expected to come equipped with Bokeh mode for those perfect portrait shots along with a large 5.6-inch screen, powered by 1.3GHz processor. In addition to that, the itel A2 will be running on the Android 8.1 Oreo operating system out of the box with a powerful 3,000mAh battery for a smooth and uninterrupted performance. 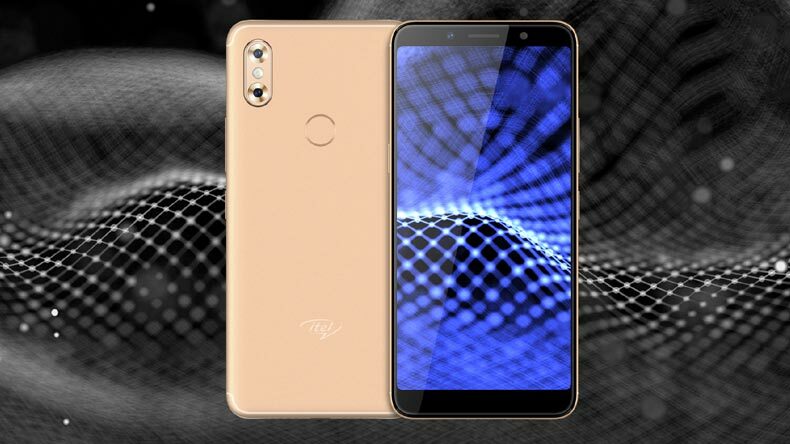 Keeping the specification in mind, the itel A62 is said to be priced approximately under Rs 8,000 which sounds fair enough but we would have to wait until the company officially launches the smartphone.